Be a part of the Alabama Writers' Forum Community. The Alabama Writers' Forum facilitates the practice of literary arts through its services to writers and the general public. With individual and corporate associates, the Forum represents the diverse voices of Alabama’s contemporary writing talent as well as the readers, educators, and state leaders who appreciate them. In short, the Forum encourages literary citizens to support Alabama’s literary community. Founded in 1993 to recognize Alabama’s strong literary tradition, the Forum encourages community-based programs reflecting a commitment to and support of established, emerging, and student writers. The Forum is a partnership program of the Alabama State Council on the Arts, with an office in Montgomery and programming partners around the state of Alabama. 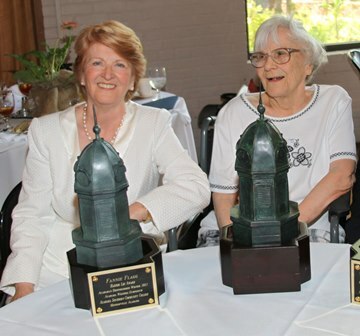 Fannie Flagg and Harper Lee at the Alabama Writers Symposium in Monroeville, AL. Flagg received the 2012 Harper Lee Award. 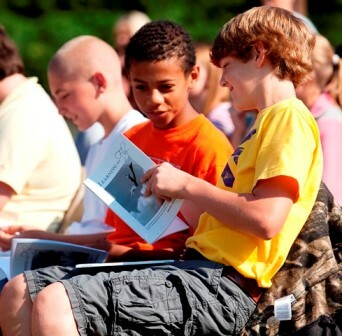 Literary Arts Education is a hallmark of the Forum’s mission and programming. Young writers, their teachers, and schools are recognized through the Literary Arts Awards, an annual contest for Alabama high school students grades 9-12. 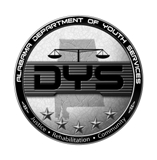 Partnering with Alabama's juvenile justice community, the Forum manages the award-wining "Writing Our Stories: An Anti-Violence Creative Writing Program" on two Department of Youth Services campuses that celebrates its 20th anniversary this year. “Writing Our Stories” is also conducted through shorter term residencies in local school districts, targeting middle school at-risk youth. Educators who would like to know more should contact Marlin Barton, Assistant Director for Writing Our Stories. 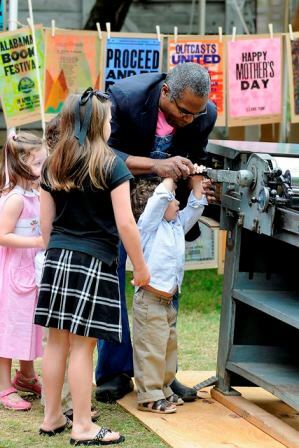 The Forum also serves as Alabama's point of information for literary arts activities in close conjunction with the Alabama State Council on the Arts' literature program. The Alabama Literary Resources Directory on line at www.writersforum.org is a compendium of information useful to both writers and those seeking to work with writers. A database of members and other information is also maintained at the Forum office. Since it was founded in 1992 by writers, publishers, and educators, the Forum has formed state and national partnerships to nurture and foster the literary arts. 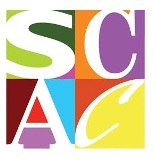 Support for the Alabama Writers' Forum comes from the Alabama State Council on the Arts, the National Endowment for the Arts, individual and corporate associates (members), and other corporate sponsors. Named funding opportunities are available. Contact executive director Jeanie Thompson for details.